In today’s era, online business has become more important for growing larger sales volumes over physical business. For promoting these online business portals many Ecommerce frameworks and solutions are being evolved. These frameworks are basically evolved to improve the overall look of the website and its functionality so that a user find it convenient while browsing through the website. In the arsenal of many frameworks the most prominent one is Magento that has been widely accepted by developers across the globe and now posses a significant community where many developers share there experiences along with helping others in developing marvelous creations.The incredible flexibility, scalability, efficiency and customizable features of Magento are efficient enough to attract the customers in a significant manner. 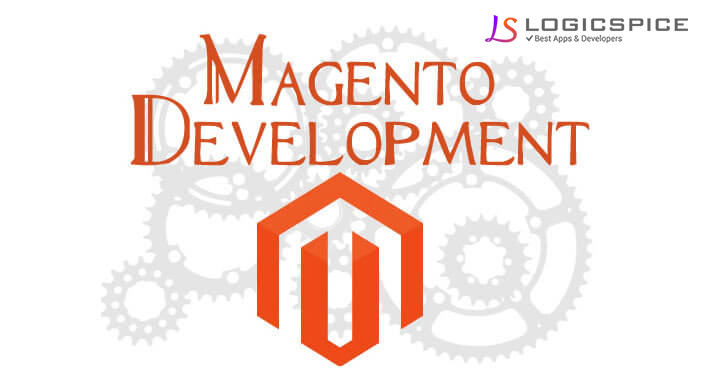 The following factors further promote the Magento development. Cost Effective Source: - There are many Magento Development companies that have set up their infrastructure with a very minimal cost as Magento requires very little running costs. The only cost that has to be considered is that of hosting, registration, custom theme development and extensions cost if required. The return on such investment is in terms of high as developers can download, mold or rectify the source code anytime according to the need. In addition to this the connection with the community further improves the issues that arise in different phases of the development. Effective Customer Interaction: - A proficient developer must be knowing about the importance of customer service and one should hire Magento developer that has proven track record in producing customer friendly solutions. If done properly then features like account creation, customized form, different language option and currency conversion can be carried out in a smooth and hassle free manner. User Friendly: - If the development is not understandable then it is of no worth and Magento helps in creating user friendly ecommerce solutions through which the business holder can create catalogues, add images, review products, manage inventory, orders, shipments and can adjust different payment mode in an effective manner. SEO Friendly: - Optimizing any website in SEO is friendly and one can easily incorporate Google Analytics for web traffic determination and customer behavior on site. The admin can easily view the report through dashboard and can bring changes accordingly. Themes and Add-ons: There are plenty Magento themes available online that can be further incorporated to enhance the appearance of the website and functional add-ons for making Magento less complex over other ecommerce solutions that are available in the market. Magento has gained trust of many prominent companies in enhancing their business and can help others too in numerous way.